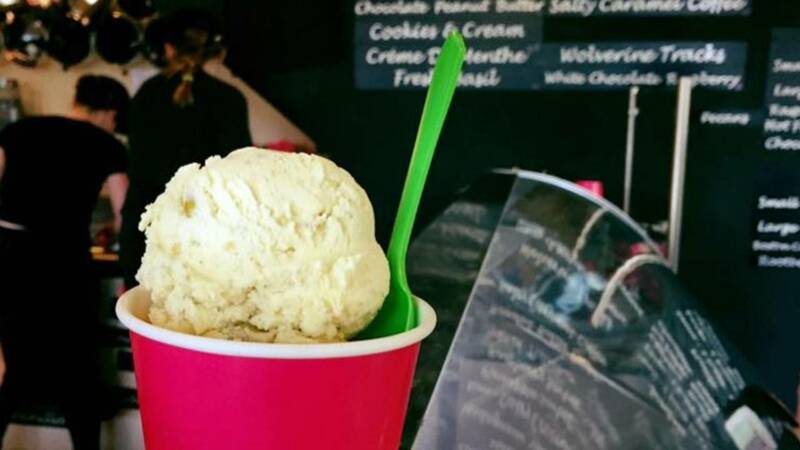 ANN ARBOR - Winter may still be among us, but if Punxsutawney Phil is correct, spring is coming soon and that can only mean one thing --- reopening of Blank Slate Creamery. On March 6 at 2 p.m., Blank Slate Creamery will reopen its doors for the season and the first 200 hundred customers in line will receive a free refillable pint container. 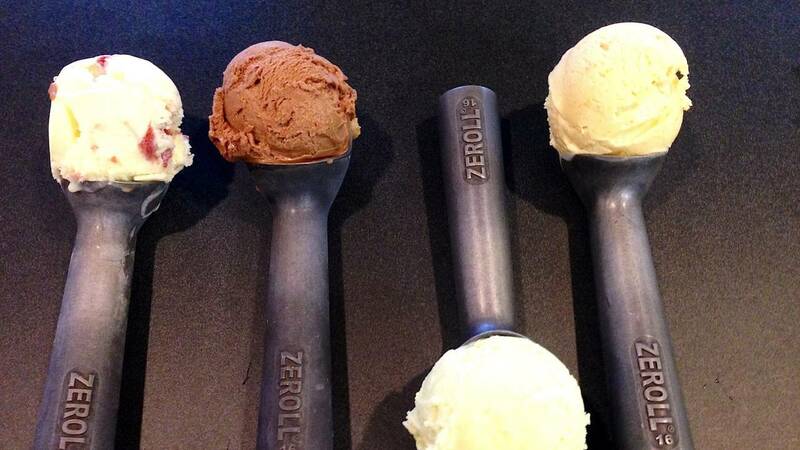 The all-natural, homemade ice cream is to die for. It’s no wonder that the popular ice cream shop is always bustling with folks. If time is something you don’t have a lot of, Blank Slate offers scoop-n-swoop. The simple online ordering system lets you order pints, quarts, cookie sandwiches, brownies/cookies by the dozen. Enter in a pickup time, and when you go to pick up your order you don’t even need to leave the warmth of your car.